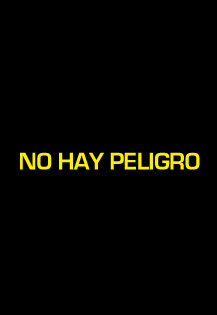 Welcome to the report page for the UV radiation on Guayaquil this data comes directly from the EXA's meteorological station in the citiy, any person or media can use this information whenever dully cites EXA as the source of the information and this use has no profit goal or intention. If you represent a media company and has special needs in order to properly display this information please contact us at rp@exa.ec . 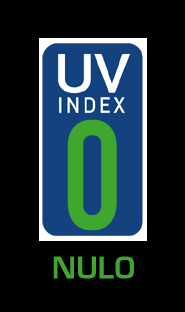 This page uses the international UV Index scale as defined by the WHO for communicating the index and it is updated automatically every 5 minutes.